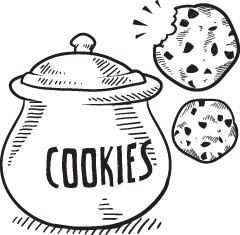 Recognition and rewards are the top 2 things that motivate employees; so, why leave them out of learning strategies? This is where gamification for corporate training fits in. 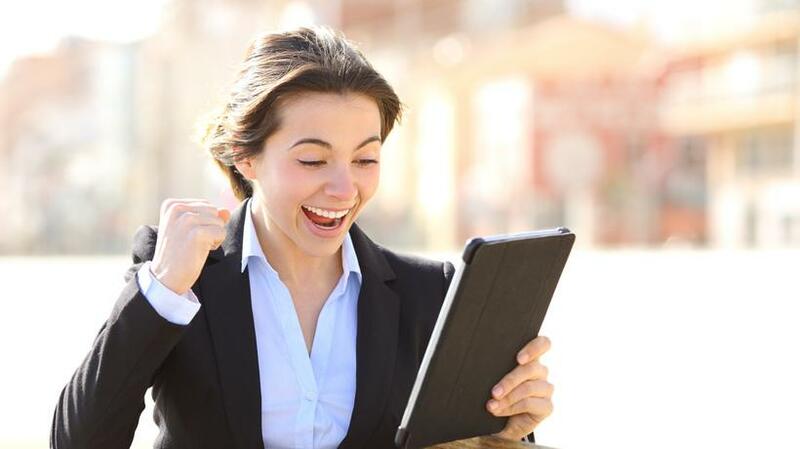 In this article, I share 5 killer examples of gamification in the workplace. Before we discuss about gamification in the corporate world and online training, let's define what an eLearning gamified experience is. This free eBook provides several insights on the usage of Gamification for serious learning. 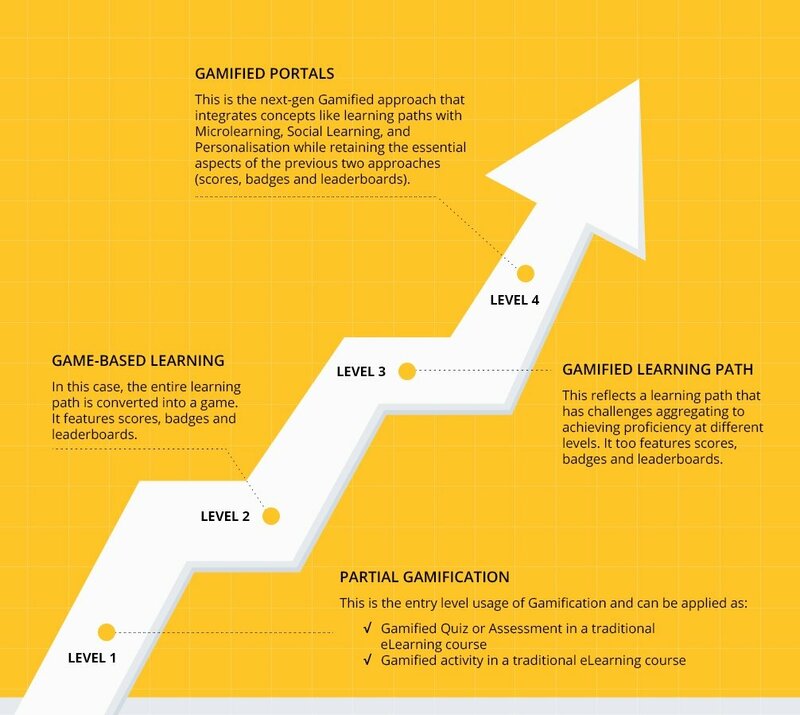 Gamification refers to integration of gaming elements in eLearning to craft a highly effective and engaging learning experience. When used adequately, gamification can encourage learners to apply their learning on the job, by challenging them with real-life situations in a controlled environment. 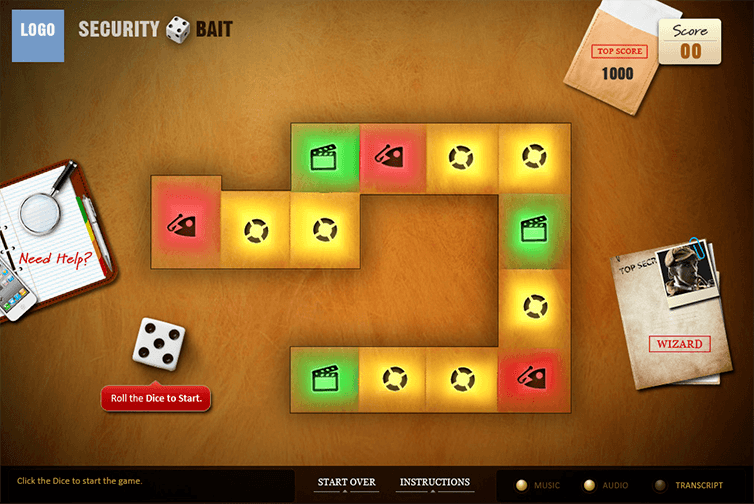 Gamified eLearning courses typically have a storyline, and feature challenges, rewards, and analytics, as shown here. What Gamification Elements Are Typically Used In Online Corporate Training? Challenges (mapping to learning objectives). Instant feedback (to aid progress). Competition (to assess where the learner stands against his/her peers). Collaboration (when multiple teams play). How Can Gamification Be Used In Workplace To Enhance Learning? Imparts a sense of achievement in learners. Engages learners to achieve the desired behavioral change. Motivates learners to advance through the course and take action, thereby influencing their behavior. Gamification addresses and uses the precepts of repeated retrieval and spaced repetition to sow the seeds to noticeable behavioral change. Games can be"fun" for the learner, yet significantly improve the learning. In other words, players (learners) can have "fun" as they progress through the game, and yet will get to experience "learning" when they’re absorbed in the game-play. Playing games with high levels of engagement brings about an increase in knowledge retention. What Impact Can You Expect When You Use Gamification-Based Learning Strategies? Learners are motivated to add to the organization’s knowledge base, owing to a responsive learning environment. Designing gamified solutions that actively address the learners’ preferences significantly boosts learner engagement levels, and ensures knowledge retention. As a result, organizations see improved employee performance, as they are able to better apply their learning, and meet expectations. This is a clear indication that the organization’s learning mandate has been successfully met. 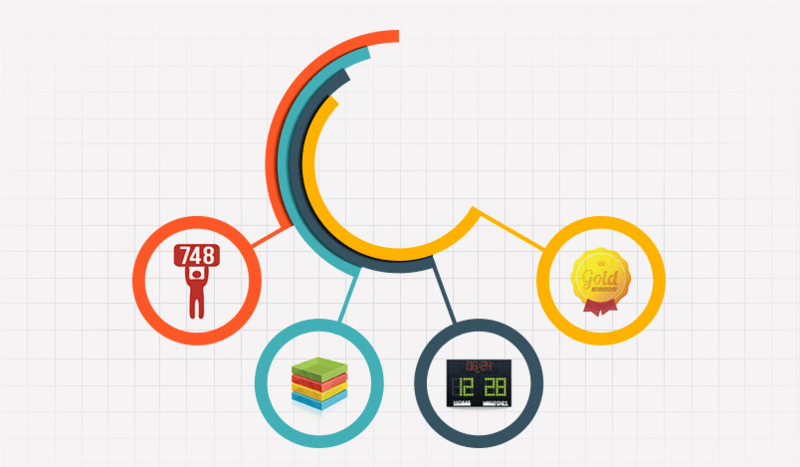 Over the last 4 years, our gamification strategies have evolved and matured. Our approaches, now, go beyond the badges and leaderboards, and leverage on other approaches like personalization, microlearning, social learning, mobile apps, and learning portals. Let me share the highlights of our gamification practice and share a few examples at each level. 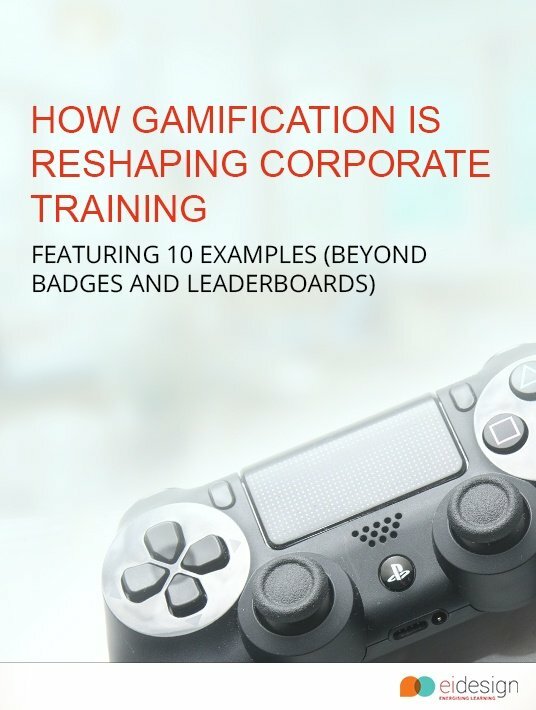 Interestingly, while this showcases how our practice has matured, it also shows how organizations can integrate Gamification in the workplace to double the impact of corporate training. Here’s a video showcasing these solutions and demonstrating how gamification in the workplace can reshape your corporate training. The same examples are also captured here. 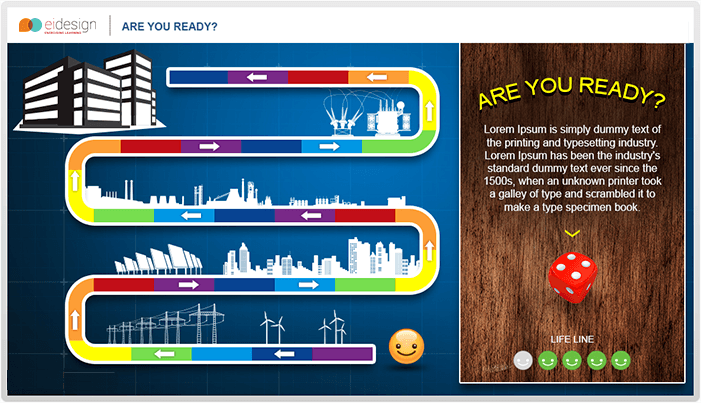 Gamified Quiz or Assessment in a traditional eLearning course. Here’s an example of a gamified assessment. In this game, the learner has to navigate through a maze, answering questions to complete challenges, and move ahead and, in the process, gain bonuses. In this case, the entire learning path is converted into a game. It features scores, badges, and leaderboards. Here’s an example of a compliance program made highly engaging using game-based approach. Here, the learner needs to pick a character, whose role they play, completing challenges as they progress through the game. The level of difficulty of these challenges is determined by a "roll the dice" interaction. As they go about completing these challenges, the learner collects points or faces penalties, based on the way they handle the situations. This reflects a learning path that has challenges aggregating to achieving proficiency at different levels. It also features scores, badges, and leaderboards. 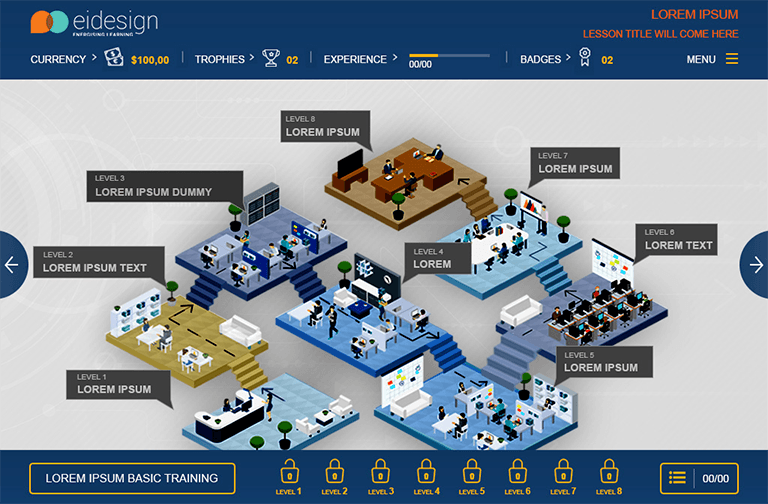 This gamified eLearning course featured scenario-based learning, where learners have to help their clients understand the features and functions of a software product. Each topic in the course was a level, which the learners have to progress through, completing challenges and earning experience points, badges, and trophies along the way. It also features dashboards and leaderboards to impart a sense of social recognition in learners. For this solution, we built a learning portal with gamified assessments to deliver product and service training to employees. 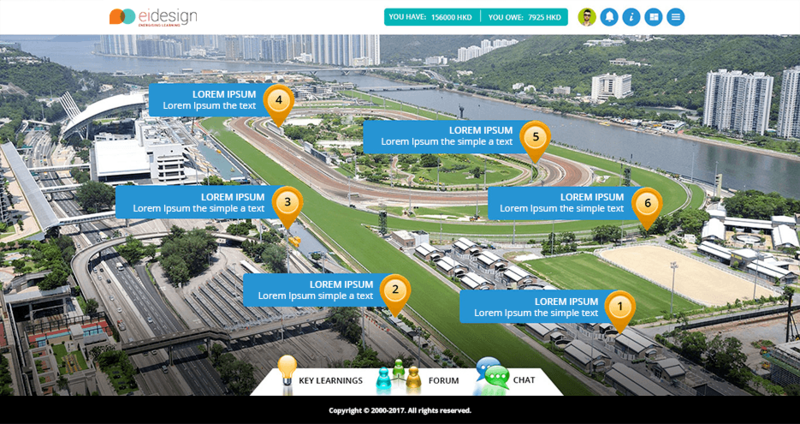 Here, the learner has to virtually travel to various locations to meet various people, completing challenges along the way, getting feedback about specific products, and earning points and badges. It also features a leader-board, and learners can view their performance and assess their competencies in various areas. There’s also an admin panel for the HR to track the progress and performance of learners. This is the next-gen gamified approach that integrates concepts like learning paths with Microlearning, Social Learning, and Personalization, while retaining the essential aspects (scores, badges, and leaderboards) of the previous two approaches. This solution uses a rich blend of 3D virtual environments, Virtual Reality videos, gamification, social learning elements, personalization, microlearning, etc. In this game, learners take the role of the owner of a turf club and their mission is to build turf club assets while completing activities, spending and earning money, and gaining badges, expertise, etc. 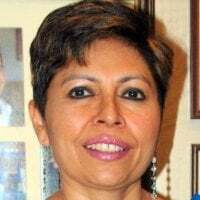 I hope these 5 killer examples of gamification in the workplace gave you insights on how you can use various levels of gamification to significantly enhance the impact of your corporate training. If you have any queries or need any specific support, do contact me at apandey@eidesign.net, or schedule a call with our Solutions Architecting Team.